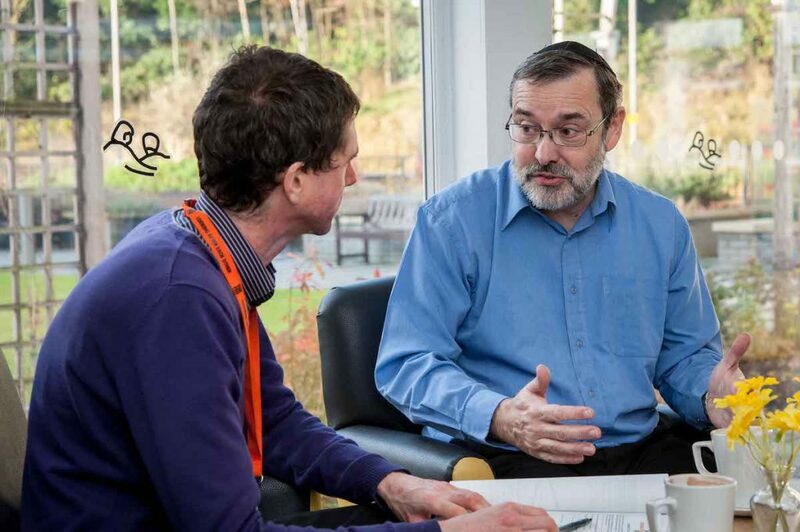 OverviewAt Heathlands Village we can offer a range of care to meet people’s differing needs. Nursing dementia‘Oakwood’ is ideal if you have more complex dementia and mental health care needs. Paying for careThe cost of care depends on your individual financial circumstances and care needs. ResidentialResidential care could help you shower and dress, move around and remember your meds. End of lifeWe offer palliative care, as an alternative to hospice care, in our Dr Simon Jenkins Unit. NursingNursing care is appropriate if you have medical care needs such as tube-feeding or pain control. Day careYou can spend days at Heathlands Village, joining our residents for meals and activities. Residential dementia‘Beach House’, is suitable if you are living with dementia and need more intensive support. RespiteYou can stay with us for short break to recuperate or while your family is on holiday. Our Admissions Team will discuss how your care will be paid for when they carry out your assessment. Much depends on your individual financial circumstances and care needs. If you cannot afford to pay you may be eligible for public funding from your Local Authority and/or from the NHS. You will need to have an assessment by a social worker to establish if you are eligible. Public funding does not cover the whole cost of a person’s care. The family of residents who are publicly funded are expected to contribute financially to their care. The level of contribution is based on the type of accommodation you accept. 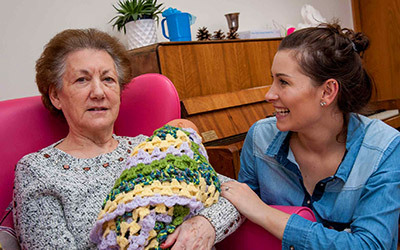 You will find a lot of very helpful information about funding for residential or nursing care on the AgeUK website: www.ageuk.org.uk. You can also phone them on 0800 169 6565 to ask them to send you copies of their fact-sheets.